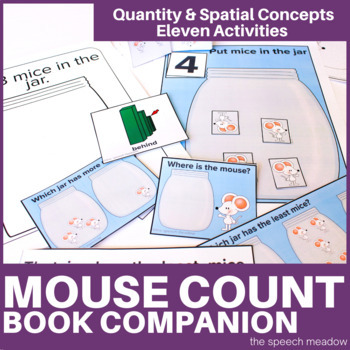 The book Mouse Count by Ellen Stoll Walsh is a favorite at school. 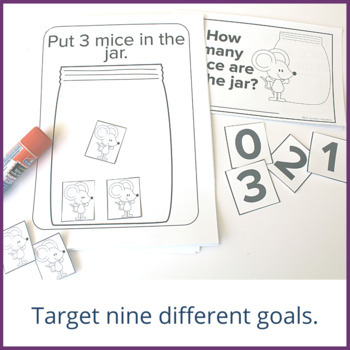 Here is a math and language unit for preschoolers and kindergarteners. 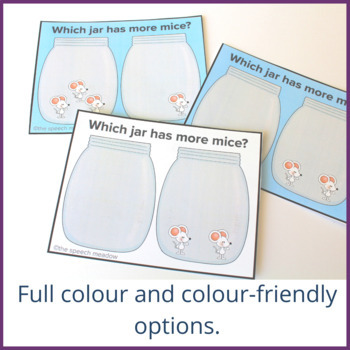 How many mice are in the jar? 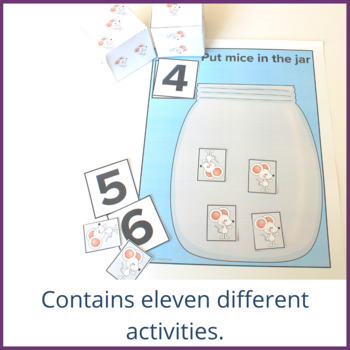 Put X number of mice in a jar. Open ended picture to work on location words. I hope you and your students enjoy it. The children I work with have. Please feel free to send me any comments or feedback you may have.